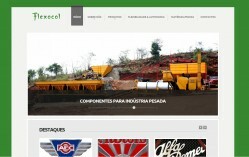 In Flexocol we ARE specializeD in the development and manufacture of industrial parts IN natural or synthetic rubber. 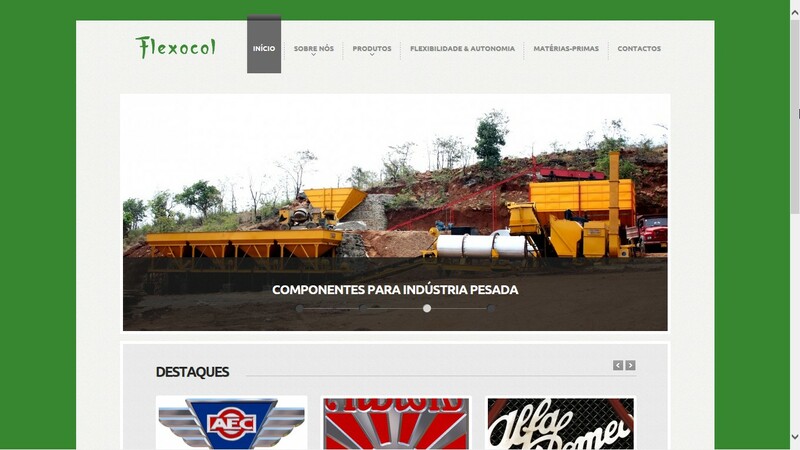 Flexocol is a manufacturing plant for rubber components. It supplies a wide range of technical parts for various industries. It has the ability to produce mixtures that best suit customer needs based on raw materials such as silicone, polyurethane, natural rubber, SBR, EPDM, nitrile, butyl and also on Neoprene or Viton equivalent elastomers.